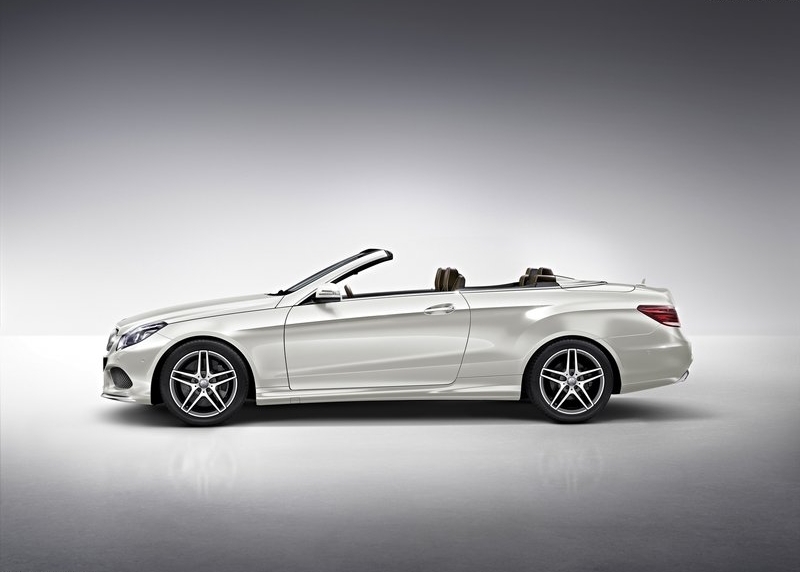 Mercedes Benz India will soon introduce the E400 Cabriolet, essentially a convertible variant of the E-Class luxury sedan. 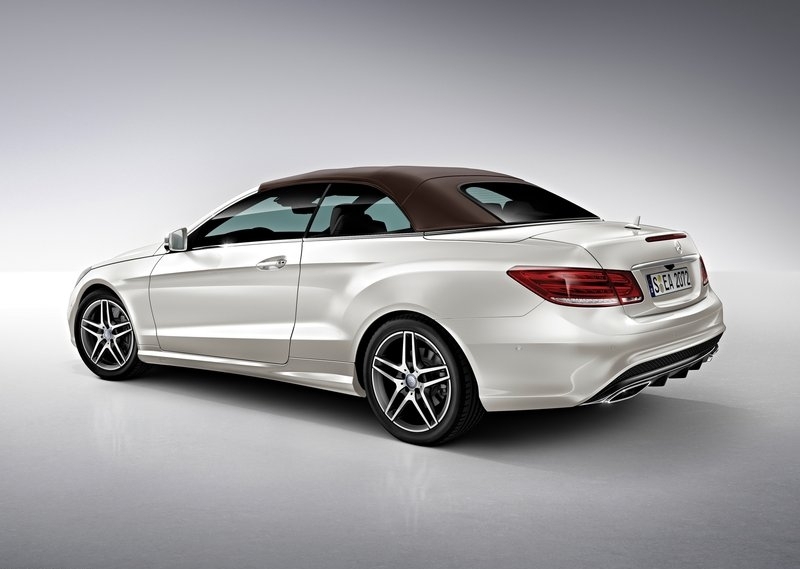 The E400 Cabriolet has been imported into India for homologation, and a launch is slated for 2015. 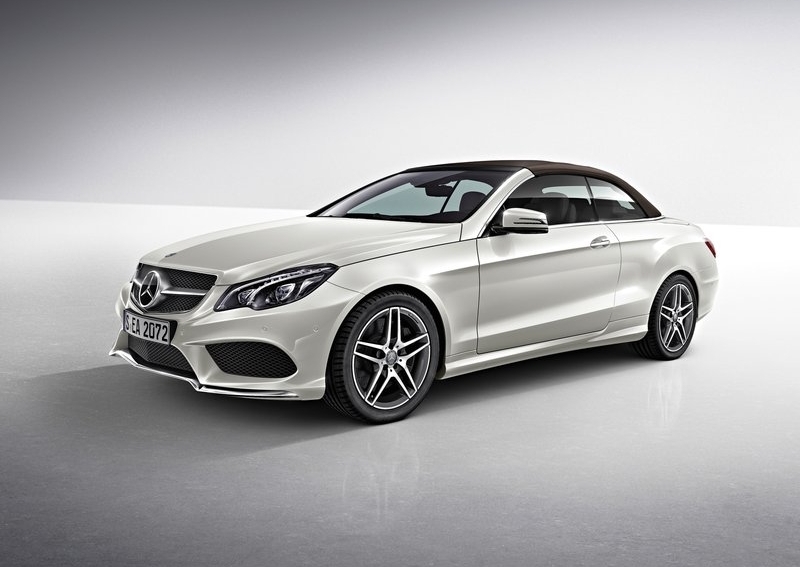 The luxury cabriolet will be positioned as a top-of-the-line E-Class variant in India, with a price tag little under the 1 crore rupee mark. 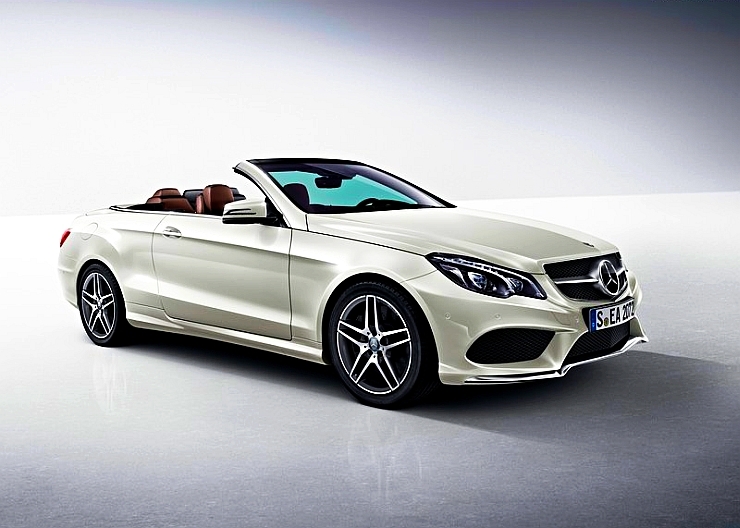 The E400 Cabriolet will be Mercedes Benz’s answer to the BMW 6-Series convertible. The E400 will be imported through the completely built unit (CBU) route as the car is aimed at low volumes given the extreme weather conditions that most parts of the country experience regularly. 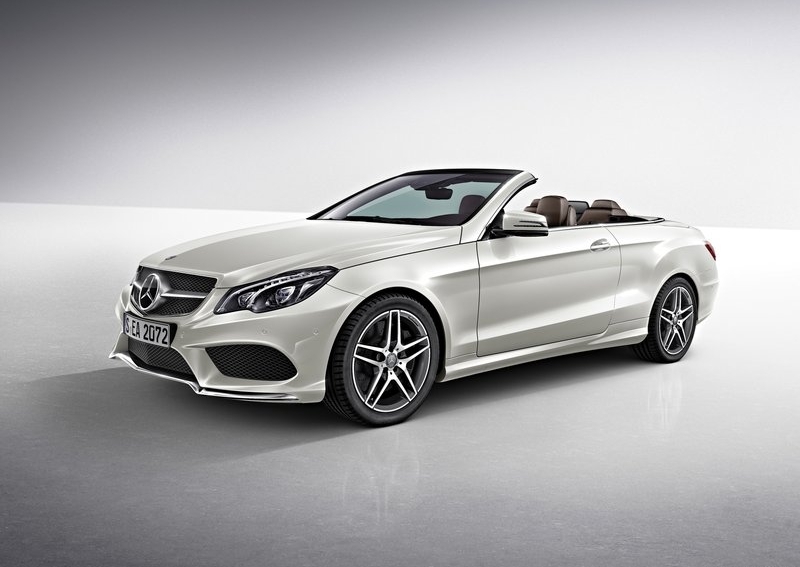 Cabriolets/convertibles belong to class of cars that let their occupants soak in the balmy winter sun and when the mood is right, indulge in wind-in-the-hair motoring. 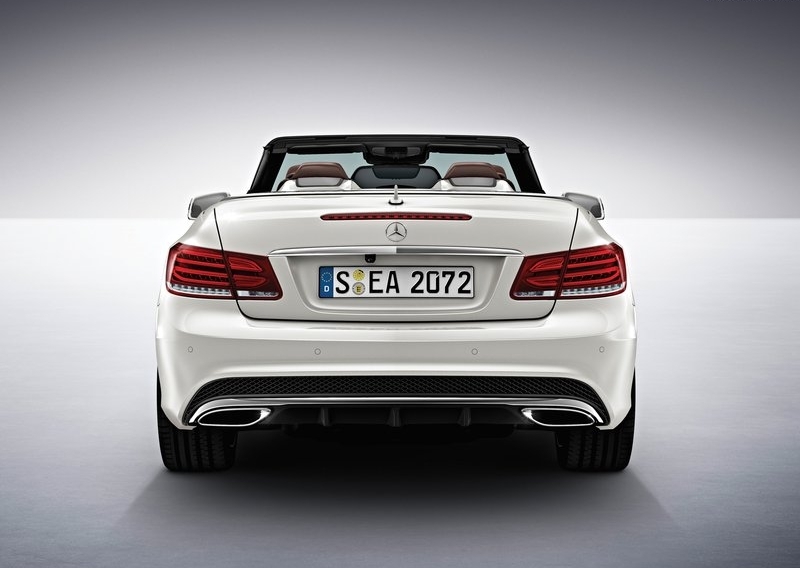 Apt for wooded country roads in the dawn and dusk hours, top down motoring is an experience in itself. However, most convertible owners in India prefer to keep their cars’ tops up on city streets, with challenges ranging from extreme weather to gawkers. 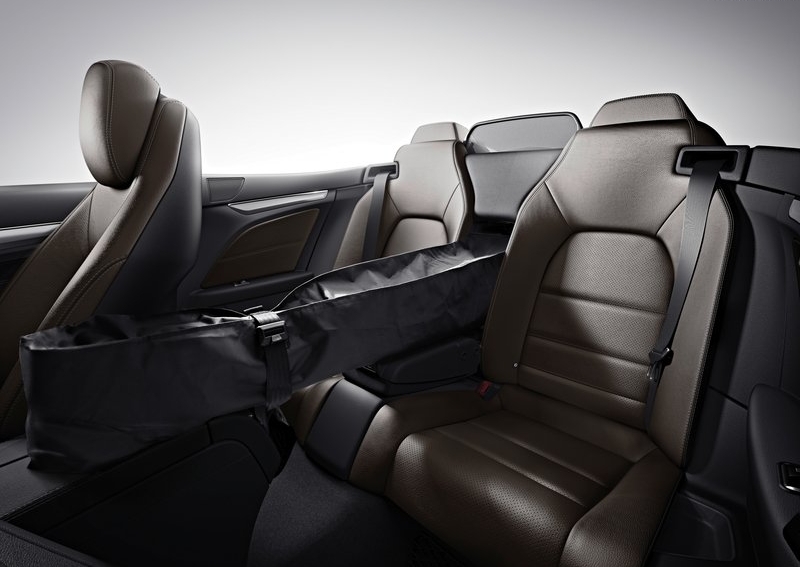 On the Mercedes Benz E400, the top retracts into the boot at the touch of a button, which is all it takes to get the top back on. The soft top can be folded down or raised up at speeds of up to 40 Kph. 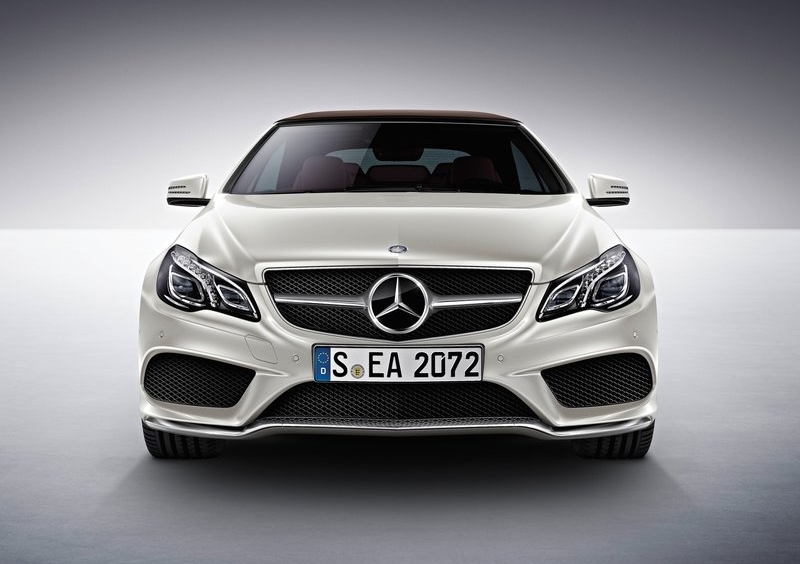 Mercedes Benz plans to overhaul the positioning strategy of its luxury sedans. CarToq has the finer details. 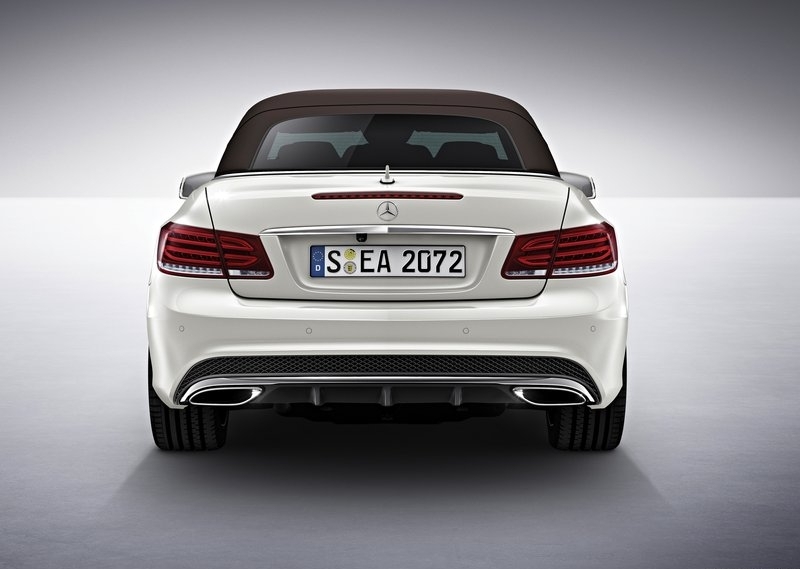 The E400 is powered by a twin turbo, 3.0 liter V6 petrol engine that makes 328 Bhp of peak power and 480 Nm of peak torque. 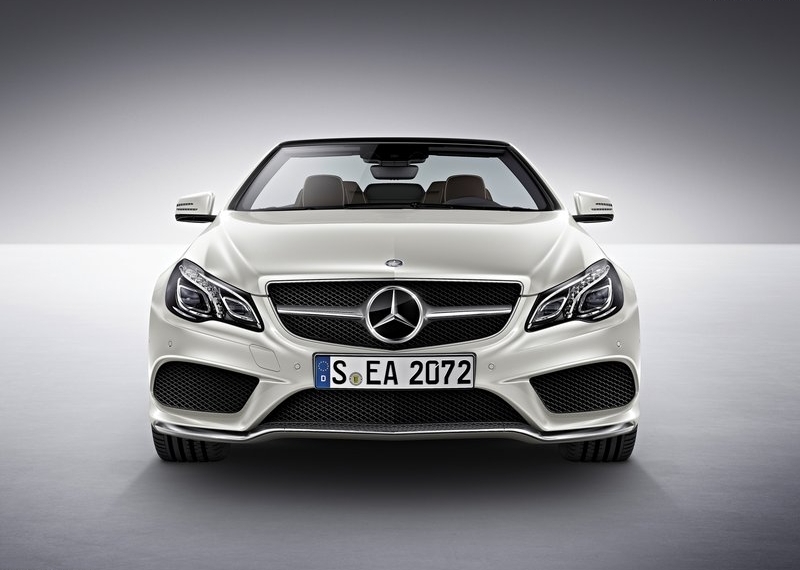 This engine is paired with one of Mercedes Benz’s latest automatic gearboxes in the form of a 9 speeder unit. A rear wheel drive layout is standard. 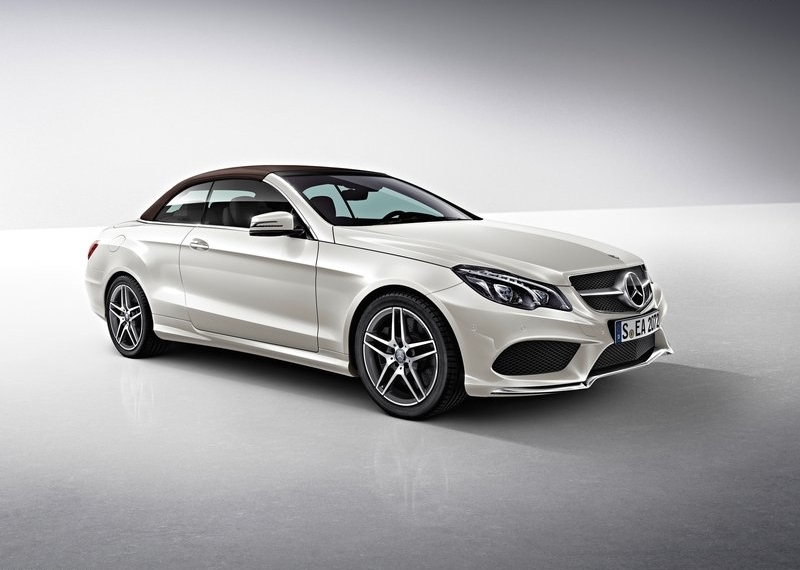 Claimed performance figures for the E400 cabriolet are a 0-100 Kph run in 5.3 seconds and an electronically limited top speed of 250 Kph. 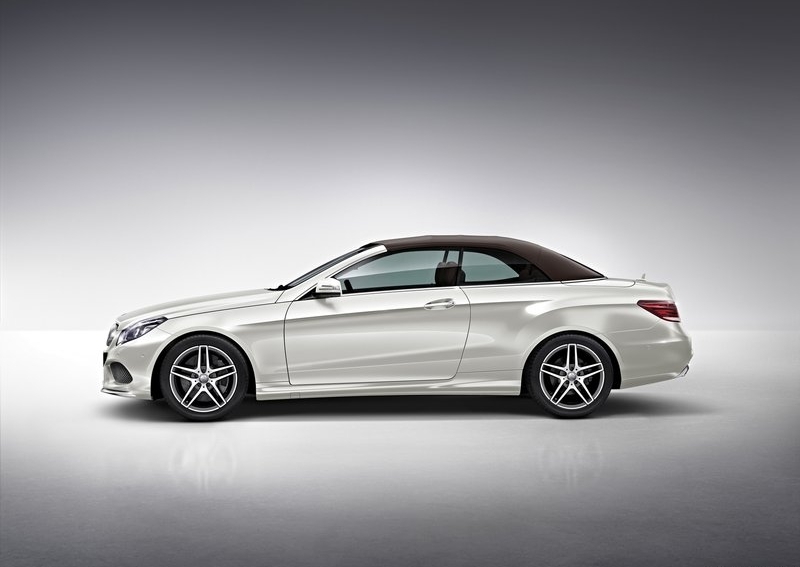 The E400 cabriolet is based on Mercedes Benz’s fourth generation, W212 E-Class luxury sedan. 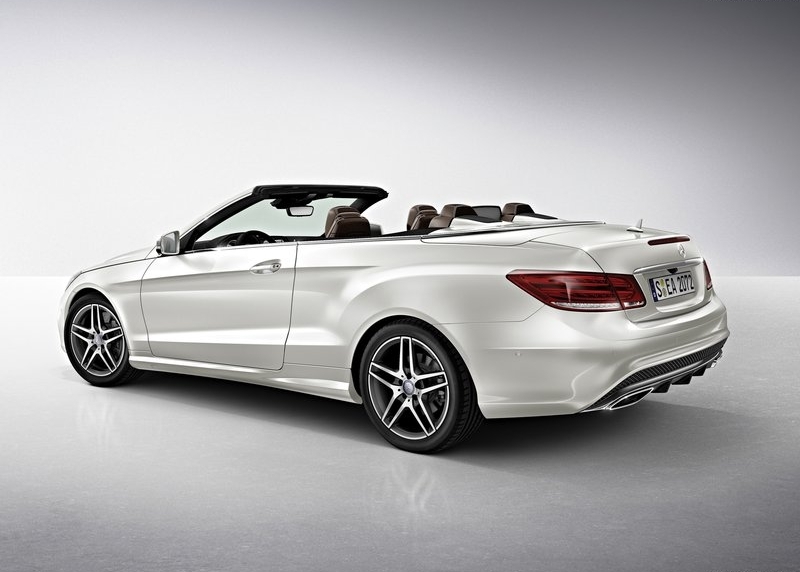 The cabriolet is a twin door, four seater.